All our professionals at Martin & Kissell, PC maintain the highest levels of accreditation and pursue ongoing education to stay abreast of the latest trends in dentistry. Dr. Martin has dedicated his career to studying and implementing modern dental techniques that enable the families he serves to enjoy optimal dental health. He is a member of the Academy of General Dentistry, the American Dental Association, the Massachusetts Dental Society, and the Southeastern District Dental Society. He has achieved Mastership in the Academy of General Dentistry and Fellowship in the American College of Dentists, the International College of Dentists, and the Pierre Fauchard Society. Dr. Martin currently serves as a Trustee of the Massachusetts Dental Society and the Academy of General Dentistry. Dr. Martin is committed to a high level of continuing education. This enables him to remain current with the latest dental research and technology. He has completed a five-year intensive continuing education curriculum know as New England Mastertrack. In addition, he has completed a year long surgical mini-residency in implantology at Boston University School of Dental Medicine. 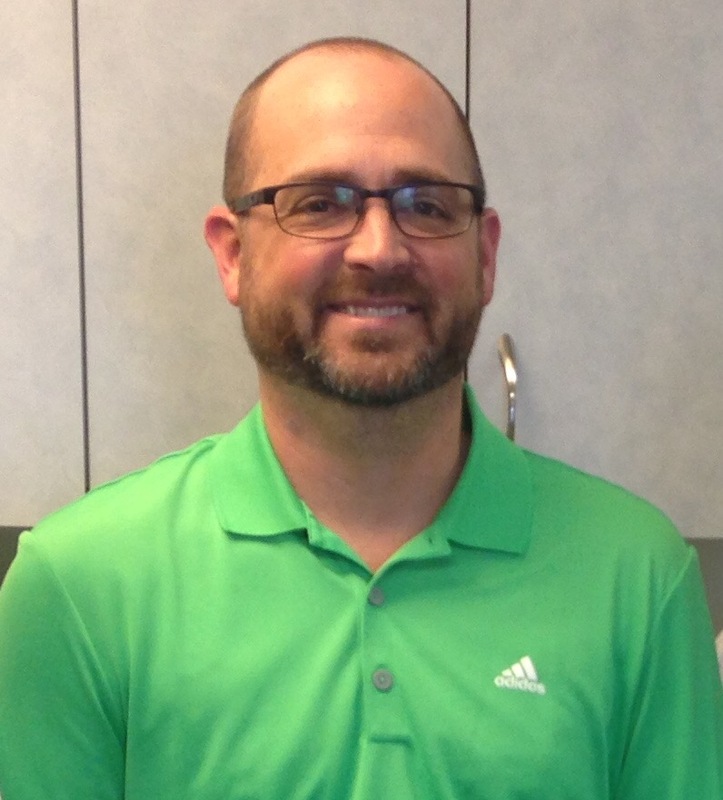 He has been selected to be a CEREC mentor to teach CAD/CAM dentistry at the Scottsdale Institute for Dentistry. Dr. Martin is an honors graduate from Texas Tech University with a Bachelor of Arts in Microbiology. He received his Doctor of Dental Surgery degree from the University of Texas Health Science Center at San Antonio in 1983. Upon graduation from dental school, Dr. Martin completed a general practice residency with the Tufts College of Dental Medicine. Dr. Martin was born in Victoria, Texas and traveled extensively in the U.S. and overseas growing up with his father's career in the Air Force. Dr. Martin is happily married to Dr. Jean Lee, a microbiologist at Harvard and has two children, Tyler and Elaine. In his leisure time he enjoys mountain biking and road biking, cooking with his daughter Elaine, watching Bruins games with his son Tyler, and tasting and collecting wine. Dr. David Kissell received a Bachelor of Science degree in Biomedical Engineering from Marquette University in 1993. Dr. Kissell attended Tufts University School of Dental Medicine and received his degree in 1998. Dr. Kissell then served in the United States Air Force for three years stationed at the Air Force Academy in Colorado Springs where he also met his wife Kristin. Dr. Kissell joined Dr. Martin in 2002 as an associate and became a partner in January of 2013. Dr. Kissell has three children, Liam, Ciara and Chloe. 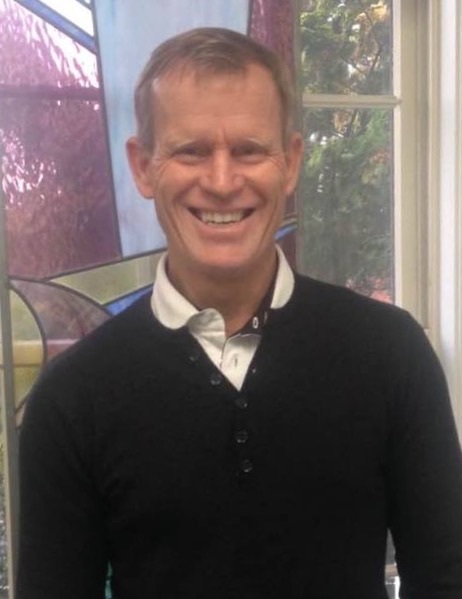 He enjoys spending time with his family, golfing and skiing. Dr. Pushee grew up in Southern Massachusetts and received her Bachelor of Science degree in Health Science from the University of Hartford in Connecticut. After graduation she worked as a dental assistant and then went on to attend Tufts University School of Dental Medicine in Boston. Upon graduation from dental school Dr. Pushee spent the following two years treating the under-served dental population in a community health center in Worcester, MA. She joined the practice in 2014. Dr. Pushee is a member of the American Dental Association, the Massachusetts Dental Society, the Academy of General Dentistry as well as the American Association of Women Dentists. She enjoys spending time with her husband, being outside and running. Shelly started working with Dr. Martin in 1992 as a Certified Dental Assistant. Two years later, she furthered her education at The Forsyth School for Dental Hygienists and has been working as a hygienist for over 20 years. She takes pride in educating her patients achieve a healthier and brighter smile. In her spare time, she enjoys spending time with her husband, two children and dog. 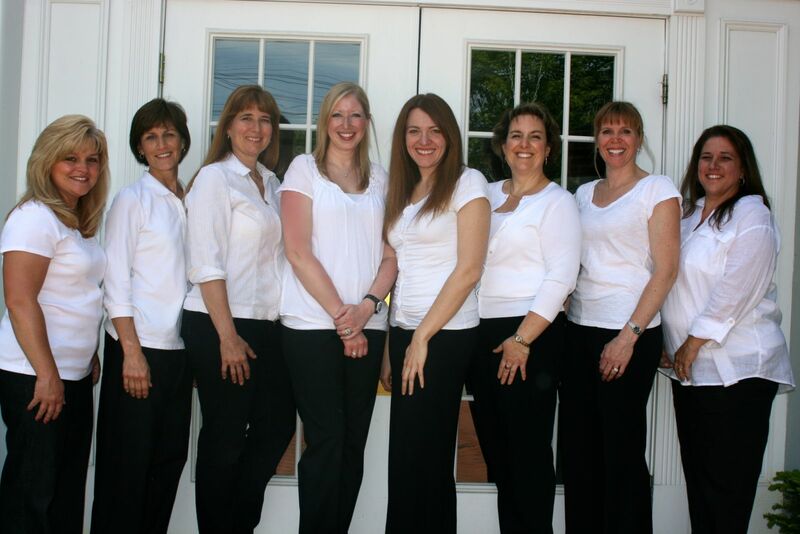 Deb is a hygienist who takes tremendous pride in providing excellent dental care. She firmly believes in educating her patients about achieving and maintaining optimal dental health. Deb is a graduate of Community College of Rhode Island. She has been working with the practice since 2000 and has been a dental hygienist since 1996. While not at work, she enjoys playing field hockey, working out and spending time with her husband and two daughters. Cathy enjoys helping people achieve their best SMILE. Her favorite part of work is the patient interaction. 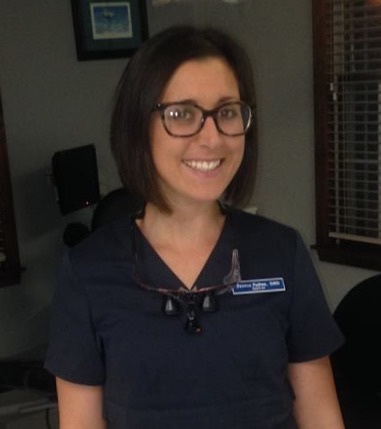 Cathy’s work experience has mostly been in the general practice setting with Dr. Martin and Dr. Kissell but also has experience working at Periodontal and Pediatric Dental Practices. She is a graduate of Forsyth School for Dental Hygienists and Northeastern University and later received her Bachelor of Science Degree in Business Administration. She continues to advance her dental knowledge and skills with training and education courses throughout the year. When not at work she enjoys her family, her home, and outdoor activities. Brandon is the newest addition to the hygiene team. He has been practicing dental hygiene for over five years. He joined our team at the end of 2009 after temping in the office for years. Brandon went to Bristol Community College for Dental Hygiene and the University of Massachusetts-Amherst for Biology. In his spare time, he enjoys playing tennis, snowboarding and scuba diving. Fran started her dental career as a teenager working as an assistant for her father. She graduated from Providence College with a Bachelor's Degree in accounting. Several years later she decided to return to school and graduated from The Forsyth School for Dental Hygienists in 1991 and has been working with Dr. Martin since 2003. She volunteers with the Yankee Dental Congress while she continues her education. She was the recipient of their Volunteer of the Year Award for Auxiliaries in 2015. She is also the Executive Secretary for Southeastern District Dental Society where she runs seminars for continuing education. Fran is the proud mother of two teenagers. During her free time she enjoys spending time with her children as well as reading and walking the beach. Lisa earned her Bachelor's Degree in Psychology from Bridgewater State College in 2002 and got her Dental Hygiene Degree from CCRI in 2004. She has been practicing hygiene since then and has worked with us since late 2004. Lisa is interested in fitness and nutrition and is a certified personal trainer and health coach. She is the proud mother of three children and loves spending time with them. Lisa is a hygienist who contributes to the friendly atmosphere present. Lisa graduated from the Forsyth School of Dental Hygiene and has been practicing hygiene for over 28 years. She has been with us for over 13 years now and has become an important part of the intricate staff dynamic. Lisa is married with two daughters and enjoys spending time with them. Lisa is always willing to help with any questions or concerns regarding dental hygiene. Karen has been a dental hygienist since 1987 and has worked part-time in Dr. Martin’s office since 1995. She graduated from The Forsyth School for Dental Hygienists in 1987 and has expanded her knowledge since then with additional course work including radiology, periodontal therapy, and tooth whitening. When not at work, she enjoys spending time with her husband, two daughters and their American Eskimo puppies. Amanda has been a member of Drs. Martin & Kissell’s staff since May of 2003. She attended Stonehill College in Easton and later graduated from the Forsyth program at the Massachusetts College of Pharmacy. She advances her knowledge of dental hygiene through continuing education classes with the Yankee Dental Congress and RDH Study Group at Norwood Hospital. She especially enjoys helping her patients achieve optimal health through patient education and the challenge of making routine visits as enjoyable as possible for both children and adults.